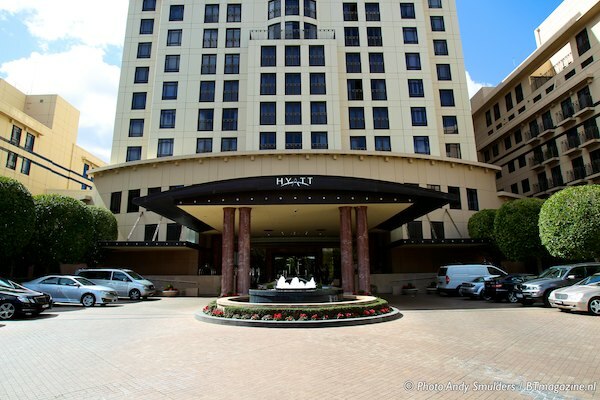 Many times I have visited Melbourne and this was my first opportunity to visit the Best Hotel in Melbourne according to many journalists that I have spoken with. 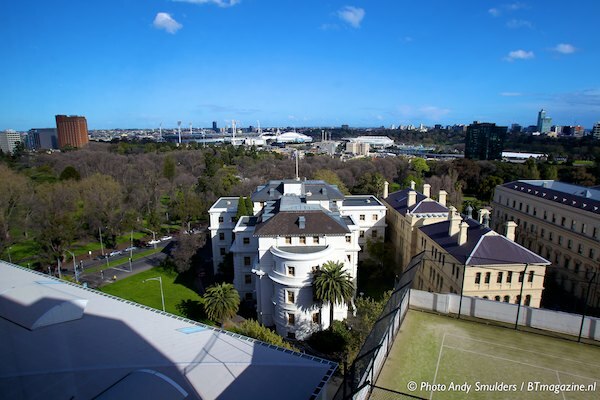 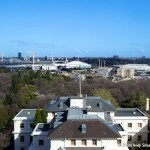 The Park Hyatt is located in the CBD from Melbourne and close to the Melbourne Cricket Ground (MCG), home of the Australian Football League (AFL) and test cricket and overlooking St. Patrick’s Cathedral and Fitzroy Gardens. 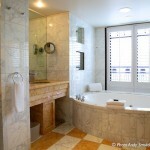 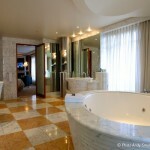 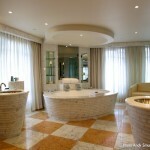 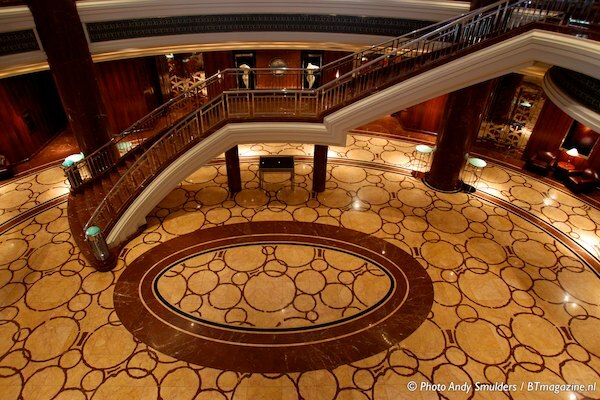 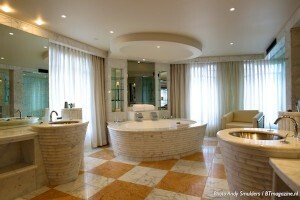 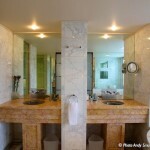 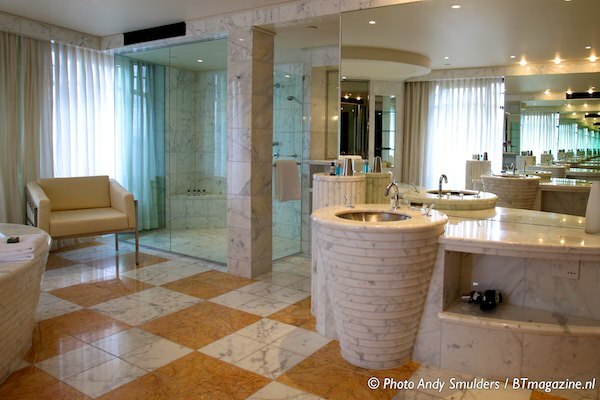 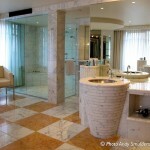 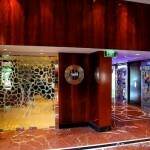 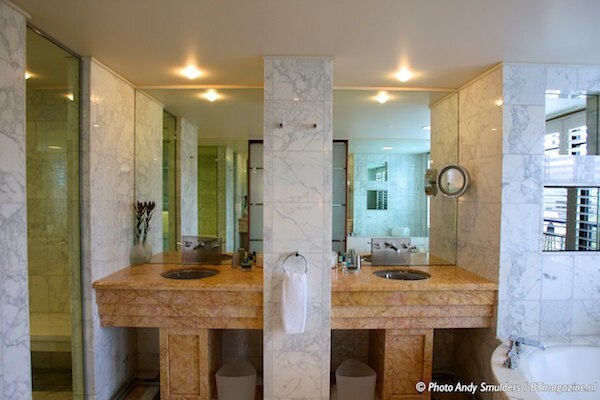 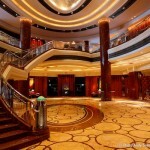 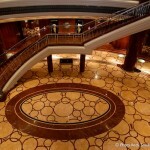 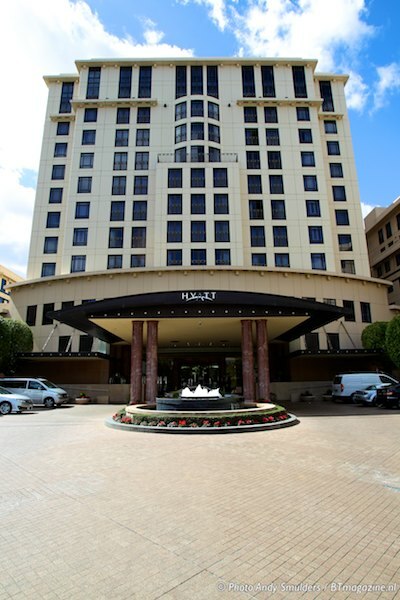 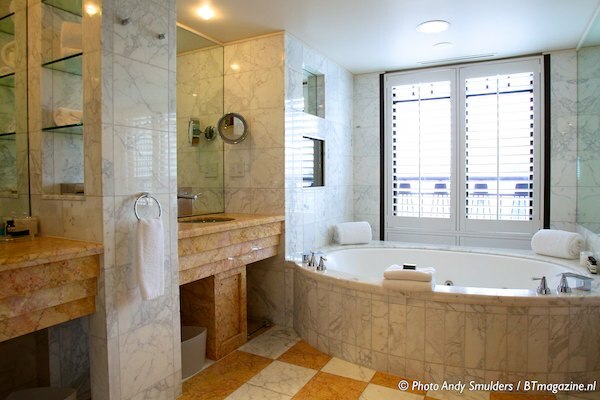 The hotel offers 240 rooms and suites decorated with fine Italian Marble all with great views. 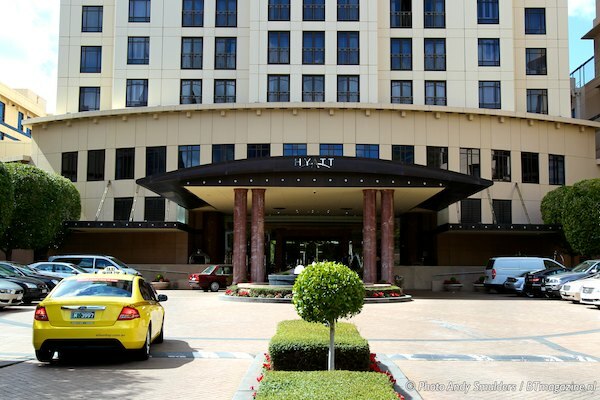 The hotel is well known for there great Weddings, people from all over Victoria celebrate there wedding in one of the three great venues. 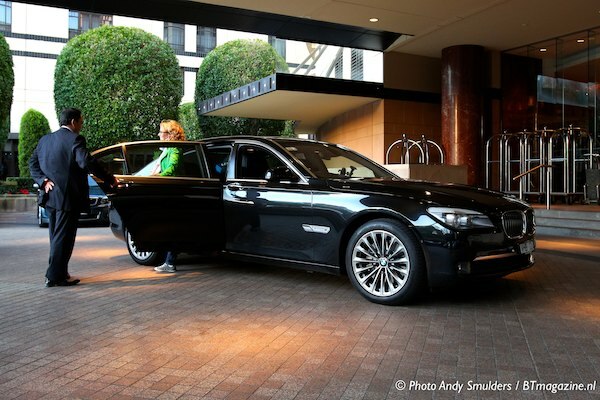 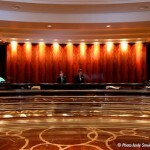 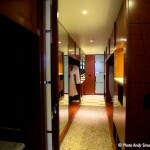 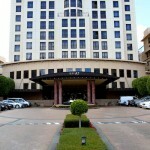 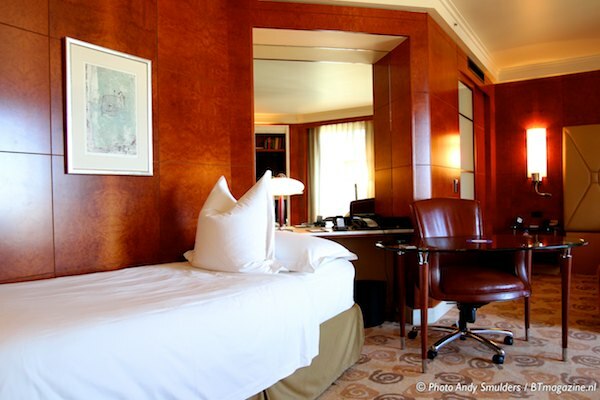 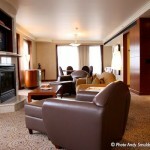 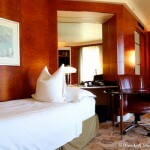 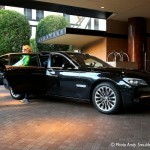 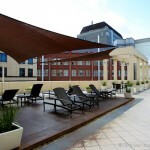 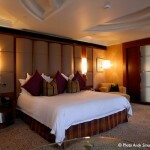 As soon as you arrive at the hotel you know that you will stay in a great hotel. 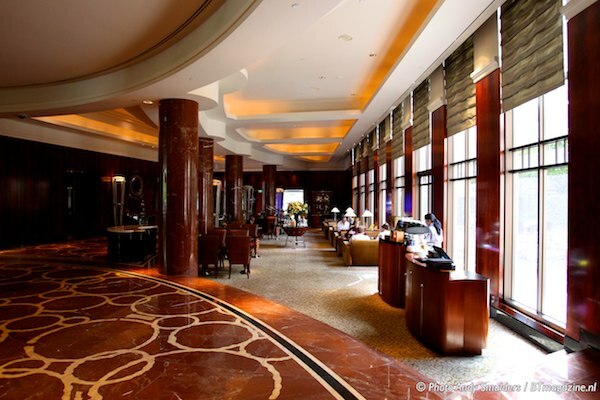 The taste of luxury will welcome you from the first moment you enter the hotel. 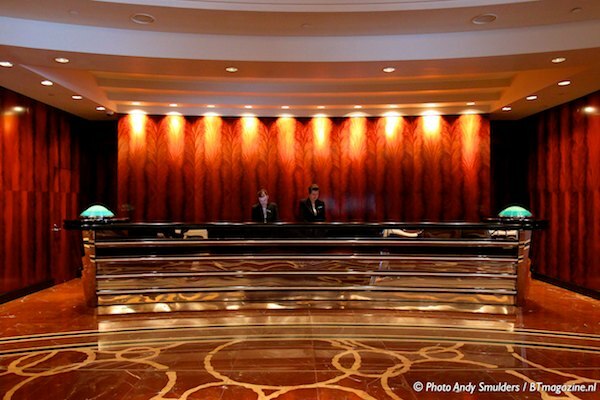 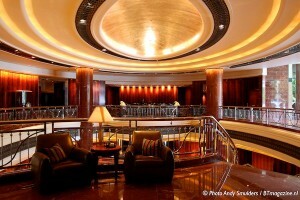 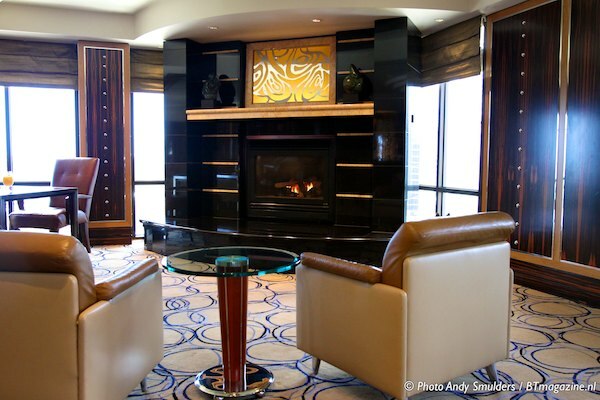 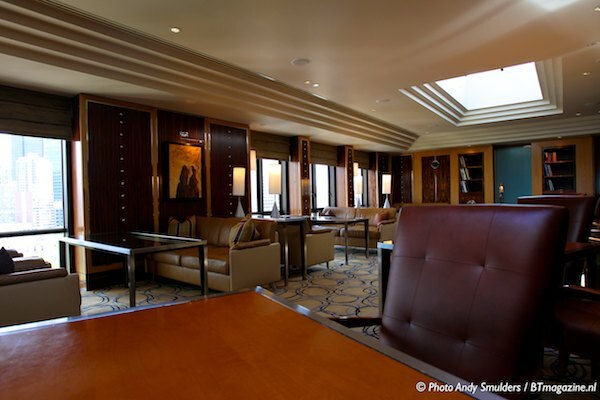 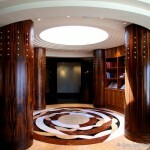 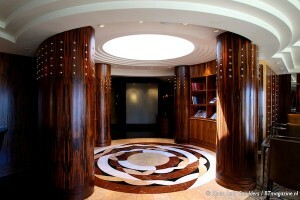 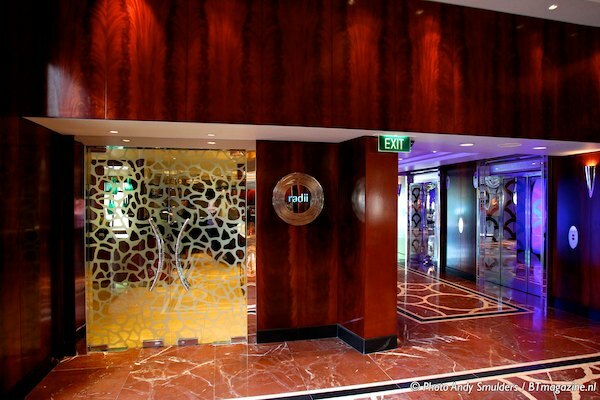 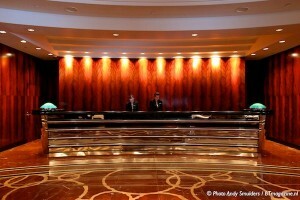 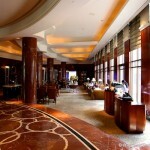 The Lobby creates an atmosphere that makes you feel at home and relaxes you. 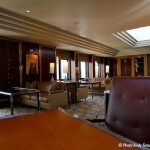 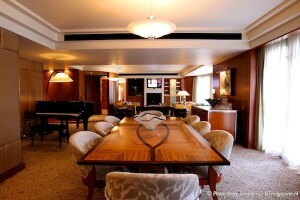 The hotel has a large Executive lounge, only there is no staff available outside the special moments hours. 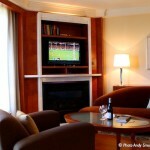 But they offer free WiFi Internet and you can always have a drink. 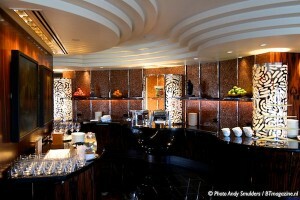 The fridge is full with fresh juices and non Alcoholic drinks. 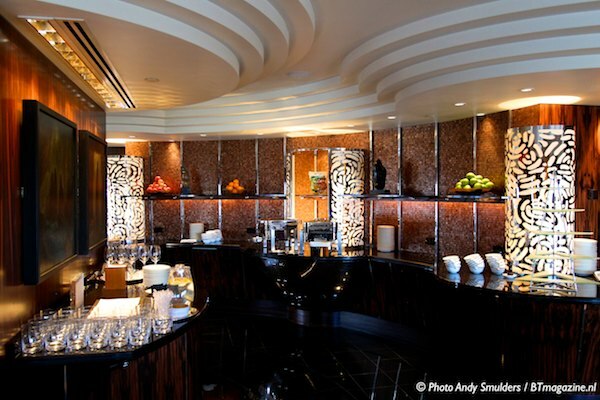 Alcoholic drinks and cocktails are being served late in the afternoon. 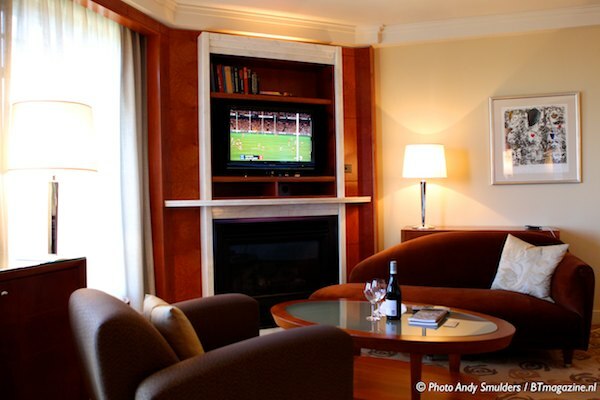 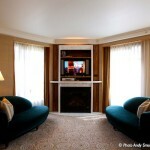 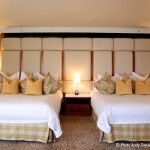 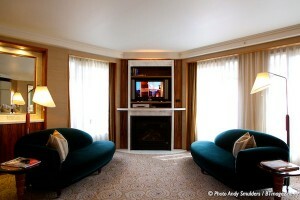 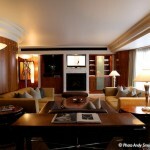 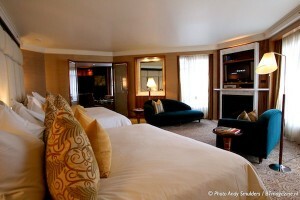 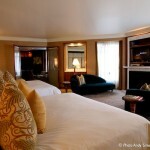 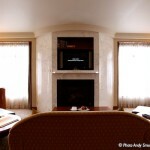 All rooms have a private fireplace, that provides a great atmosphere and of course warms up the room. 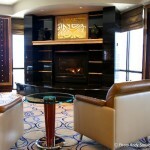 Also the executive lounge offers this great fireplace. 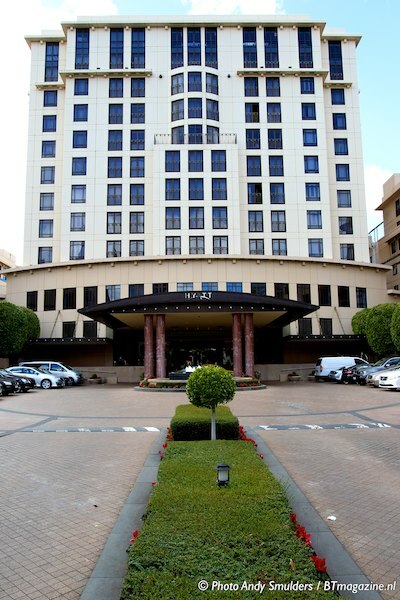 The Hotel offers 240 rooms and suites, with views over the Park or with views over St. Patrick’s Cathedral. 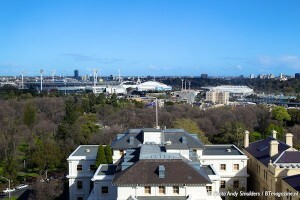 From you window you can see the MCG and the Tennis Arena where the Australian Open are hosted every year. 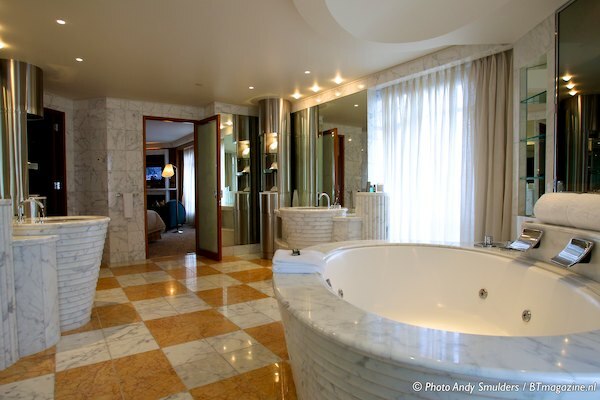 The rooms are very spacious, clean and the bathrooms look like very exclusive bathrooms that you will find in trendy houses. 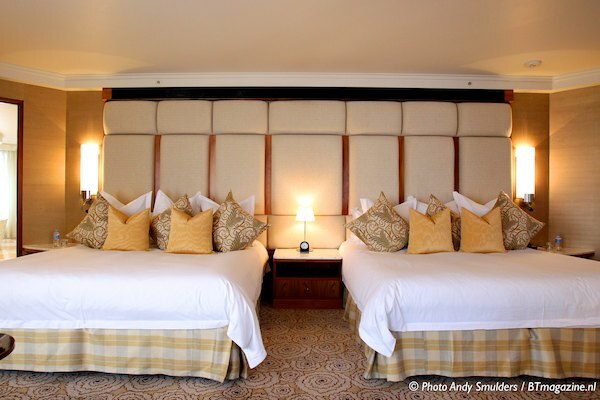 The hotel normally does not provide rooms with two single beds, but if requested they will offer a room with two single beds. 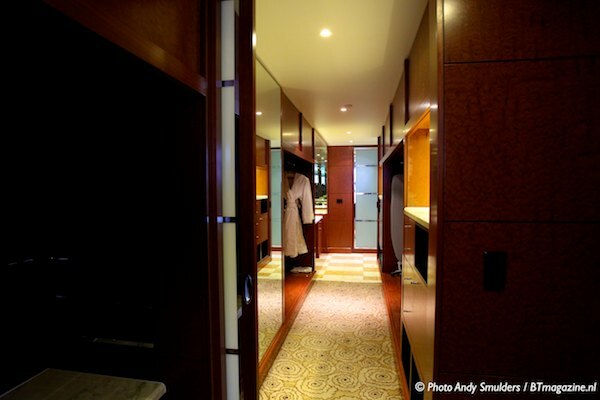 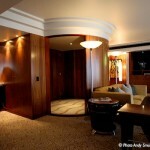 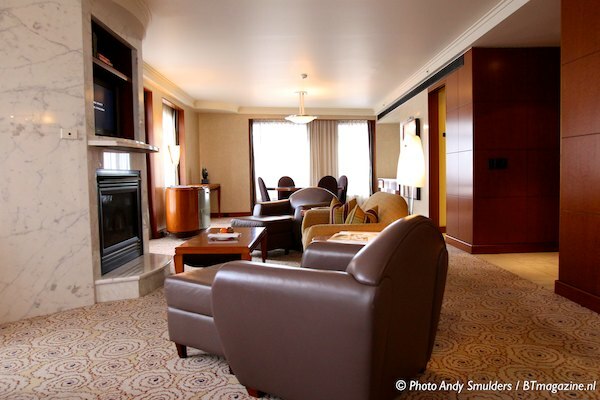 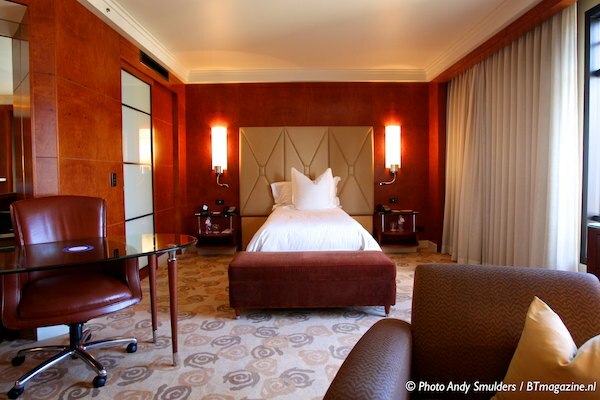 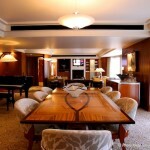 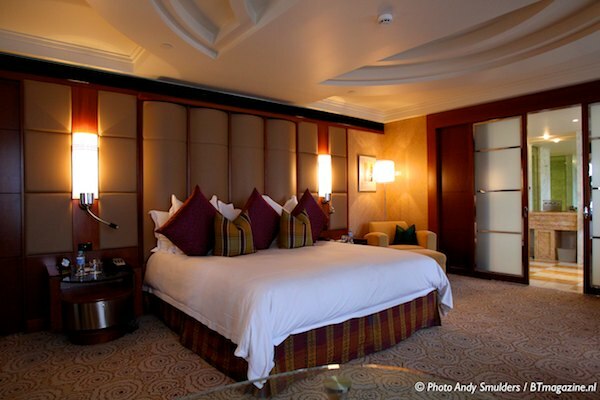 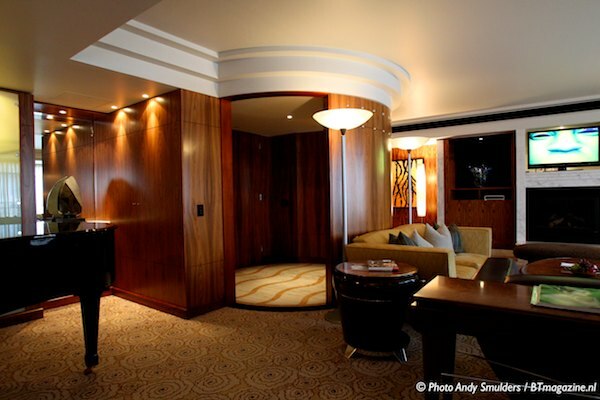 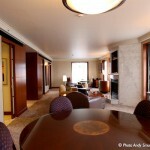 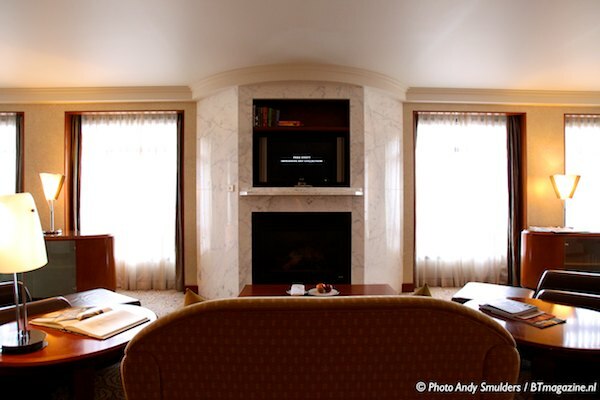 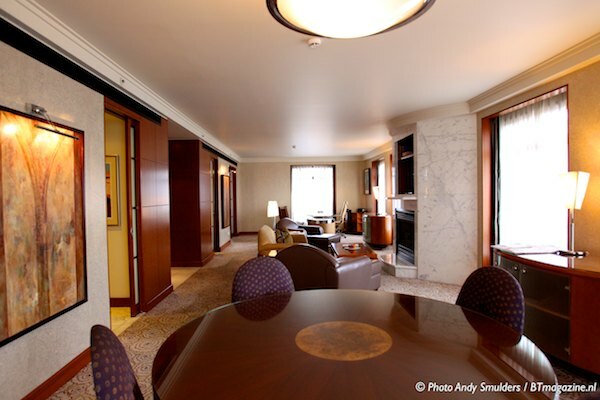 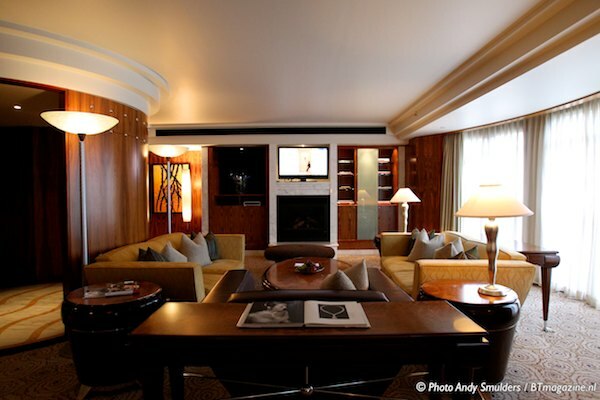 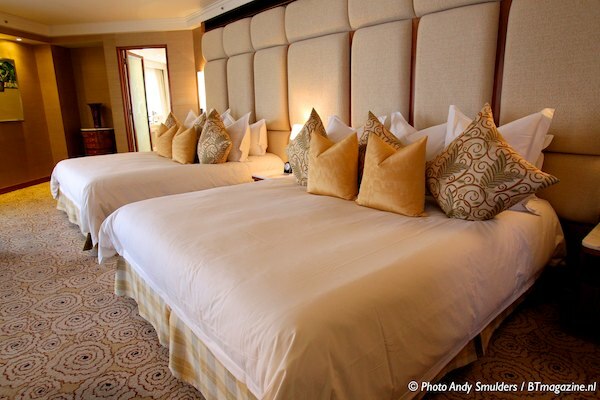 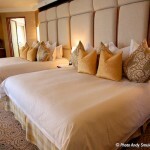 The most remarkable room is the Presidential Suite. 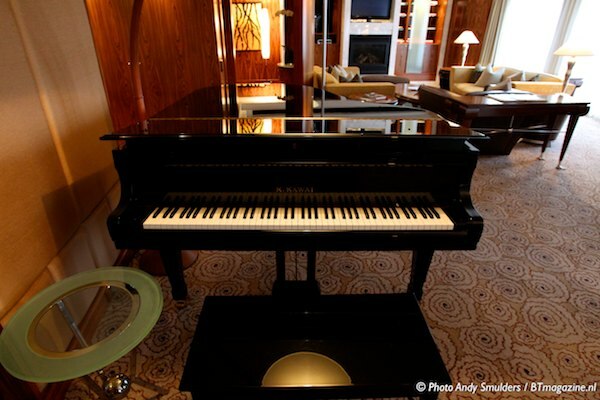 This Suites offers you a Grand Piano in the living room, an extra large bathroom and all the services that you expect to serve in the Presidential Suite. 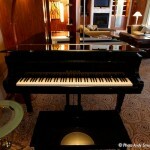 If you have a look at these photo’s you know what you can expect. 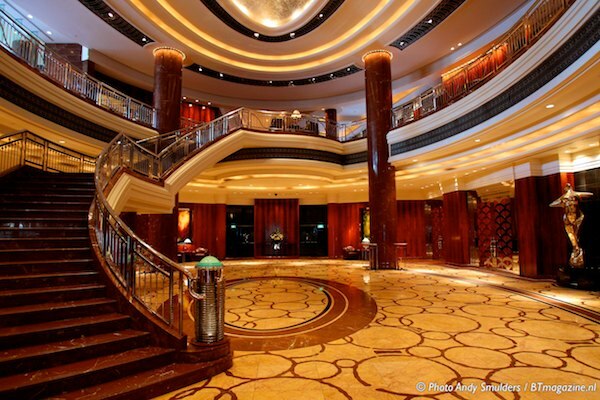 This is the place where international Celebs and Stars will stay. 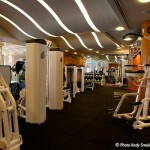 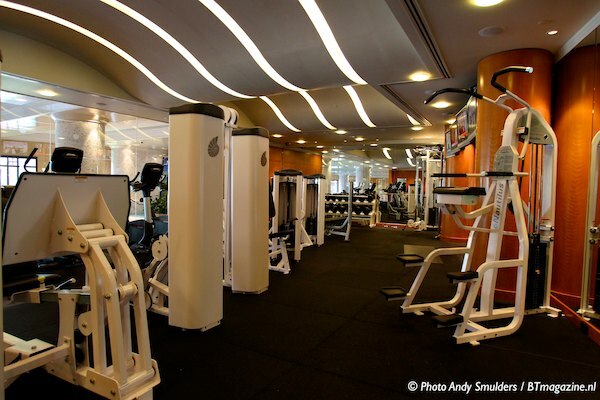 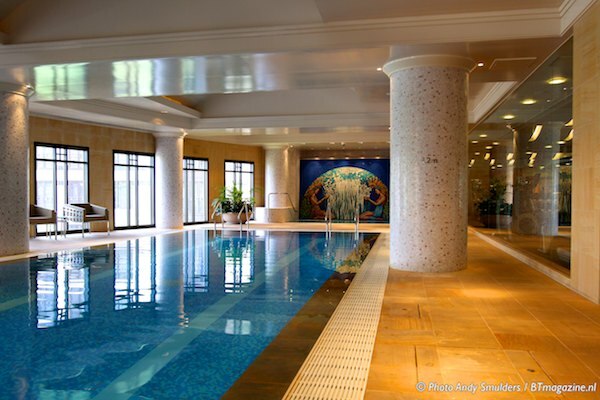 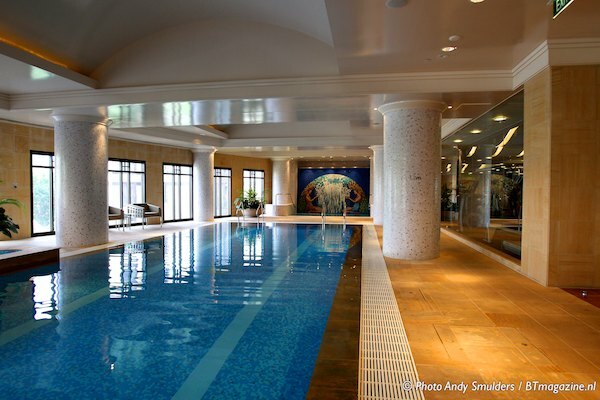 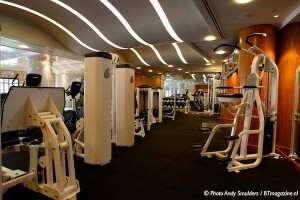 Before you will have your breakfast you can unwind in the Sports centre or Swimming Pool. 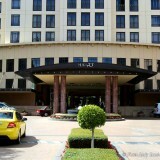 The Hyatt is also well known for there Radii Restaurant. 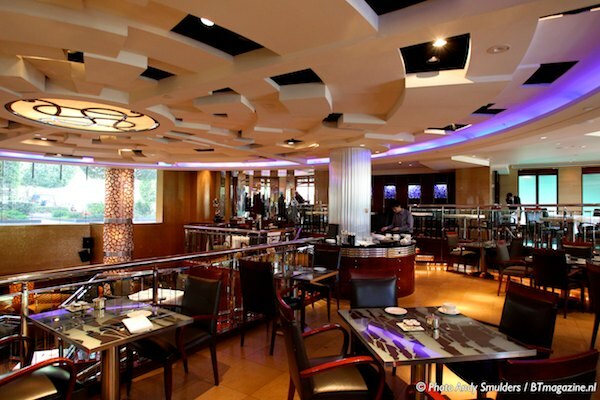 The Radii Restaurant is a mezzanine-style restaurant, a restaurant with an open kitchen concept with its wood fired oven and grill. 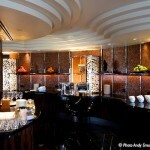 Here they serve you breakfast, but this is also the place to relax after your finished work and just want to have a nice glass of Wine. 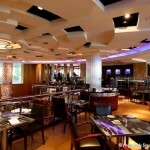 As soon as you walk in you notice the great ambiance of the restaurant. 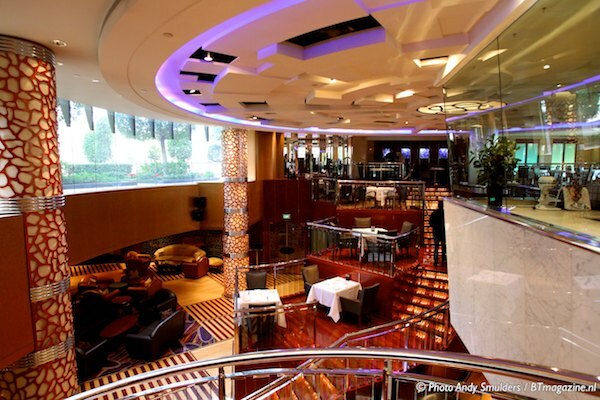 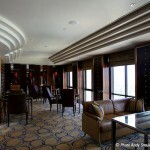 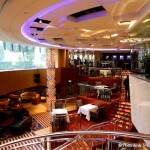 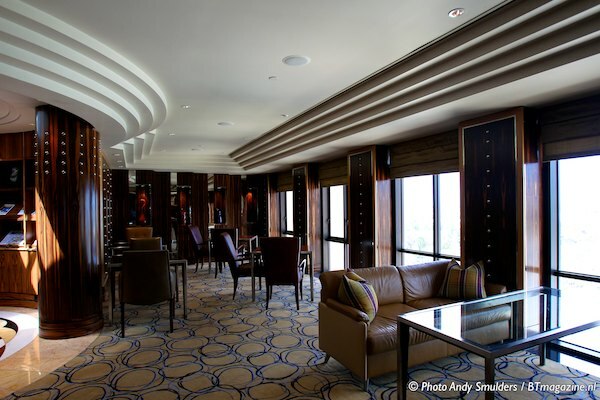 The Restaurant has two levels, the bar is located on the lower level. 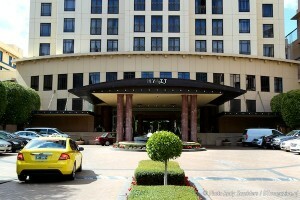 It’s always nice to get back to Europe, but it was also very hard to say goodbye to this great hotel. 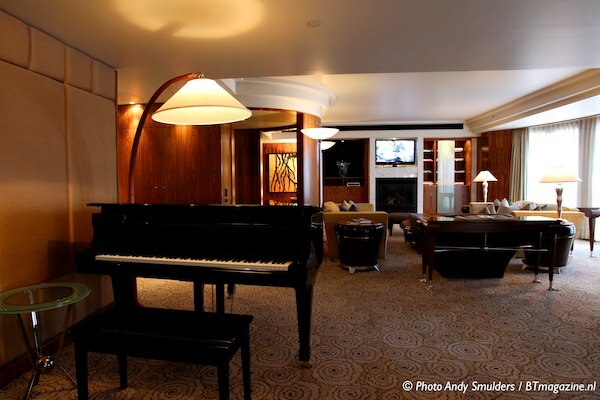 This hotel provides all the things the Business Traveller needs. 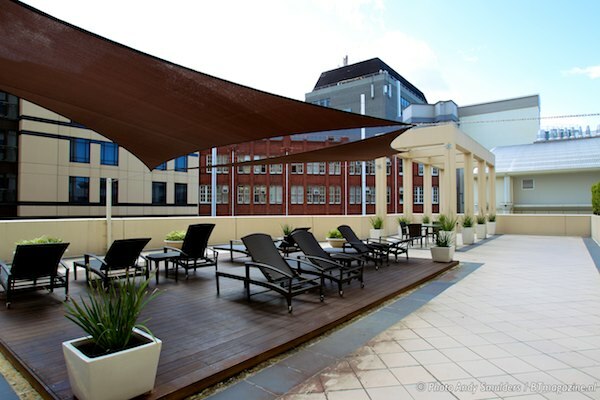 If you ever stay in Melbourne and you want to be tampered, don’t forget to book this hotel. Also if you are not on a Business trip, but just visiting Melbourne as a tourist, I am sure you feel yourself welcome here. 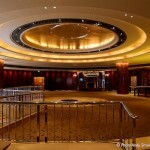 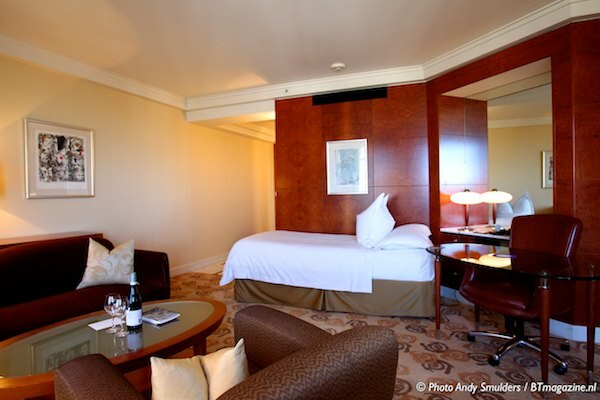 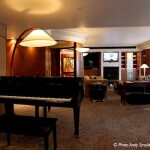 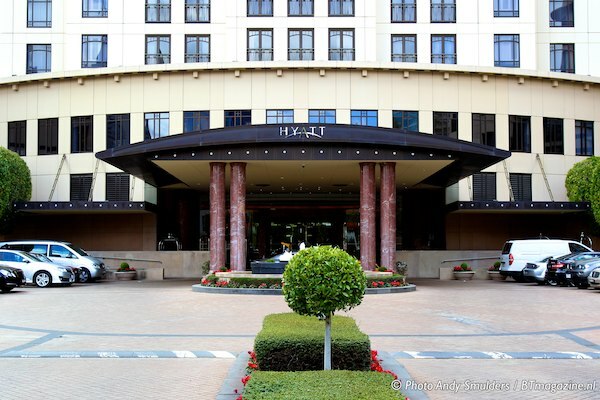 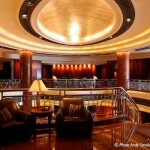 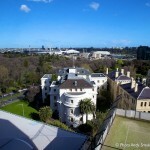 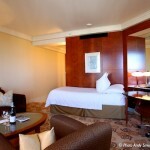 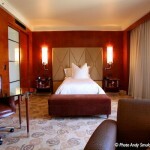 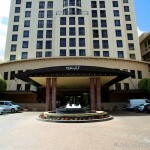 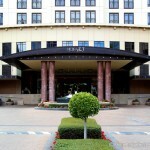 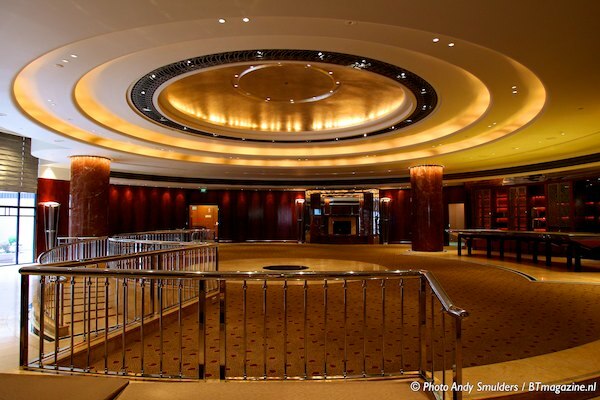 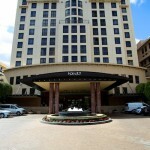 The Melbourne Park Hyatt hotel is an Excellent Hotel.